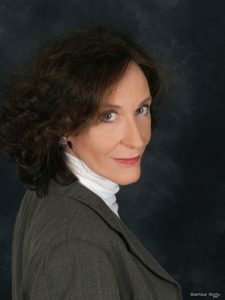 Donna Austin, an experienced Virginia Real Estate Broker since 1985, presently operates her own company specializing in sales and consulting. She has managed two referral companies, sold residential and commercial properties, and was a licensed broker in twelve states while employed by a national firm. Donna trains throughout the Commonwealth in advanced designation courses including the Accredited Buyer Representative Course, Senior Real Estate Specialist, Seller Representative Specialist and Graduate REALTOR® Institute for the National Association and the Virginia REALTORS®. She has taught Broker Law and Continuing Education as a well as Pre and Post Licensing Courses throughout the Commonwealth. She is the past recipient of VAR’s Educator of the Year Award and the Ethics Leadership Award. Reggie Copeland, passionately known as “The Bow-Tie Guy” has been licensed for 20+ years. He has served on the Grievance Committee, Professional Standard Committee and also the Board of Directors for NVAR, giving back to the industry that he loves dearly. Throughout his career Reggie has managed his own real estate team, managed a real estate office and just recently founded C.R.Copeland Real Estate. He has especially enjoyed opportunities of teaching which has been extremely rewarding over the past 15 years. His goal has always been to teach real estate classes with lots of excitement! 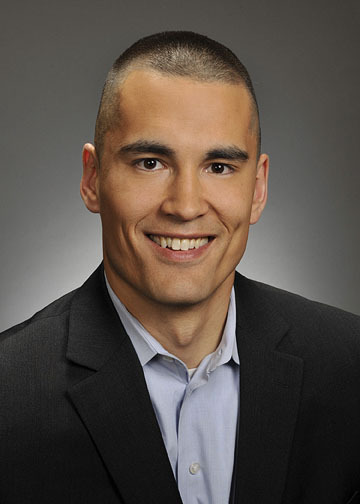 Reggie is a certified instructor and teaches GRI, Principles & Practices of Real Estate as well as many other courses. He has sold residential and commercial real estate and has been a contributor to NVAR’s RE+View Magazine and the Washington Post. Michael Guthrie is the CEO and Managing Broker of Roy Wheeler Realty in Charlottesville, VA. 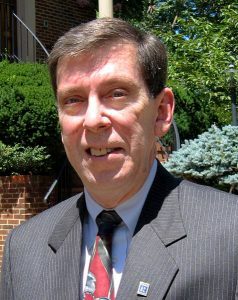 He joined the company in November of 2005 after being a Realtor in Northern Virginia since 1983. Since taking over Roy Wheeler, the company has expanded from 1 to 6 offices and now has more than 135 Realtors running their businesses under the Roy Wheeler corporate structure. 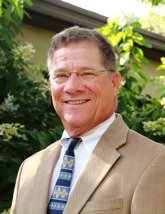 Michael was named Charlottesville’s Realtor of the year in 2009, the Charlottesville Chamber’s Small Business person of the year in 2010, and was the Charlottesville Area Association of Realtors Code of Ethics Award recipient in 2014. Michael currently serves on the Virginia Association of Realtors Board of Directors as well as hosting his weekly radio show, Real Estate Matters on WINA every Saturday morning. He has taught DPOR approved courses in Charlottesville and throughout the Commonwealth of Virginia. After completing his undergraduate studies at Virginia Tech, LeRoy was a high school vocational education teacher and a football coach for several years, and it was during that time that he received his master’s degree in education from VCU in Richmond, Virginia. 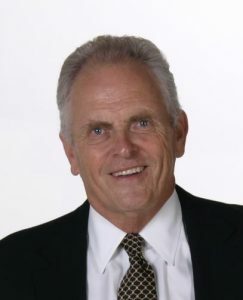 He began his real estate career in 1972, and since that time he has owned his own company, has been a top salesman, has conducted seminars for hundreds of organizations, and has taught literally thousands of REALTORS® throughout the United States and several foreign countries. Training and business was not something that he came into accidentally, but instead it is a career that he has pursued since childhood. Real estate selling and training have been his professional life. 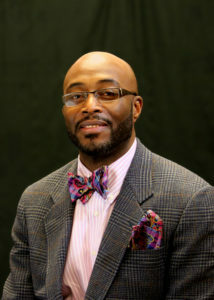 LeRoy is a senior instructor with the Council of Residential Specialist (CRS), and a GRI instructor in several states. Ann is a lawyer (licensed in Virginia, the District of Columbia and North Carolina) and REALTOR® having been in the real estate industry since 1984. She began her real estate career in Raleigh, NC in mortgage banking, property management and real estate sales. After graduating from law school in 1987, Ann focused her law practice on title and real estate transactions. 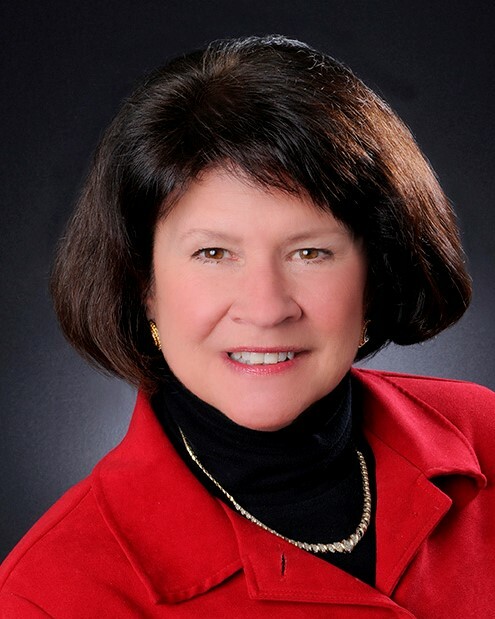 Since 2010 she has presented over 200 programs to REALTORS® and has served several local REALTOR® Boards: in 2013 and 2014, she chaired the Education Committee at the Greater Capital Area Association of REALTORS® (GCAAR) where she also presented numerous CE and GRI programs. Ann is pleased to have been awarded “Affiliate of the Year” by GCAAR in 2014 and “Educator of the Year” by PWAR for 2015. Ann loves REALTORS® and through her classes hopes to help motivate them towards better, and thus more satisfying, real estate practice. 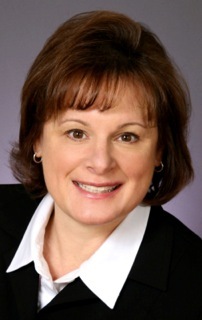 Nancy, an associate Broker, has been a licensed REALTOR for over 20 years. In addition to being a consistent top producer, Nancy has been a Pre-License Education Instructor since 2007. Teaching GRI classes is a natural extension to her real estate career. Nancy has a B.A. in English from Fordham University, has attained the GRI and e-Pro designations and holds a seat on her local association’s Board of Directors. Licensed in 1975, Win earned his real estate broker’s license the following year. In addition to listing and selling properties, he has also served as a sales manager or assistant manager for several real estate firms. Win served as vice president of NVAR in 1995 and 1998, treasurer in 1996 and 1997, and as a member of the Board of Directors from 1990 to 1994 and again in 1999 and 2000. He also chaired numerous committees including Grievance, Standard Forms, Bylaws, Regional Sales Contract Task Force and Program and Entertainment. A recipient of the NVAR Code of Ethics Award and an inductee into the NVAR Hall Of Fame, Win also has been a member of NVAR’s Multi-Million Dollar Sales Club and Top Producer Club. As a Virginia Continuing Education instructor, he teaches classes at several REALTOR® associations in Agency Law, Contracts, Fair Housing, Legal Updates and Code of Ethics. Win is also a certified instructor teaching RPR for the National Association of REALTORS® since 2012. In 2015, Win became a REALTOR Emeritus with over 40 years membership in NAR. Amy Trumbull is an Associate Broker with Long & Foster Real Estate, Inc. and has been active in residential brokerage, throughout Northern and Central Virginia, since 1999. 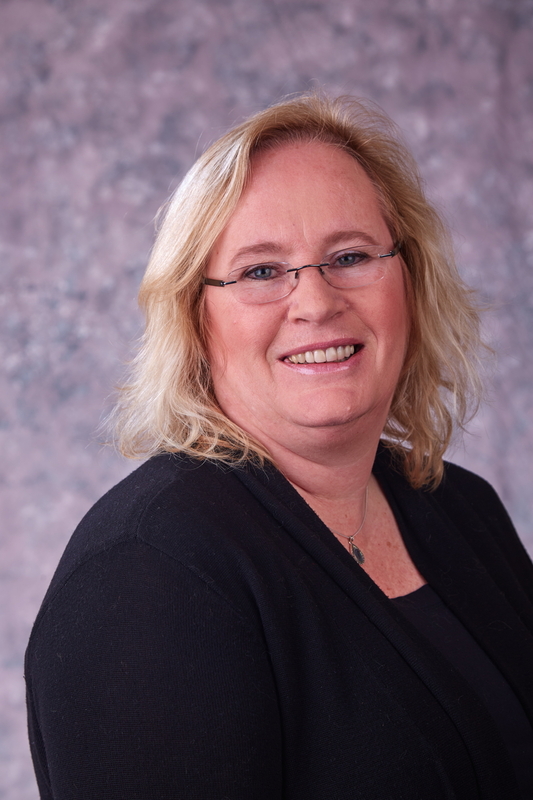 As a certified Real Estate instructor, Amy teaches Continuing Ed and Post -Licensing classes including Agency, Ethics, Risk Management and Escrow Requirements. Amy currently serves on the Professional Development Committee for the Charlottesville Area Association of Realtors. Appointed by her office in 2015, Amy also represents her colleagues on Long & Foster’s Central Virginia/Richmond Advisory Committee. Early in her career, Amy taught Pre-licensing classes and enjoyed mentoring new agents. Amy believes that real estate classroom instruction is a dynamic and rewarding environment for Realtors to enhance their knowledge and professionalism. Tim Vohar is currently the Director of Education and Training for Berkshire Hathaway Towne Realty, which serves all of South Eastern Virginia with over 400 agents. Tim has been licensed since 1999 in Virginia and 2004 in North Carolina. He also earned his Associate Brokers License in Virginia in 2004. He is a 1995 Graduate of Old Dominion University, with a Bachelor of Arts in English Literature and a minor in Secondary Education. He has developed and written over 85 approved Continuing Education/Post Licensing and Broker Management courses in Virginia as well as over 25 Technology courses. He has served on various committees and groups with the Hampton Roads REALTORS® Association (HRRA) and Virginia REALTORS®, including the State Association Professional Development Committee. He has been teaching and training agents since 2002, teaching for Real Estate Information Network (REIN), Hampton Roads REALTORS® Association (HRRA), Eastern Shore Realtors Association and Richmond Association of REALTORS® (RAR). Tim’s continued active involvement in resale sales along with his previous Top Producer years, give him the practical real estate experience to share his knowledge and experience with the agents he teaches and trains. His enthusiasm and charisma for real estate is abundantly evident in his classes. His classroom environment provides real world experience causing agents to come back repeatedly. It’s been a pleasure to work with buyers and sellers over the last 20 years as well as managing agents. I have also enjoyed teaching a variety of classes for local REALTOR® associations throughout the past 8 years. GRI was one of my first designations and I know it’s still the one that helps my business the most. Jeff is passionate about life. His professional mission is to “Impact and Improve the lives of people through Real Estate, Positive Power and Energy!” Besides interacting on a day to day basis with Sellers and Buyers, Jeff also believes in the importance of continuing his education. Jeff is a Virginia Real Estate Broker, and holds many designations, along with also being licensed to sell real estate in Maryland and Washington, DC. He finds it essential to continue learning and improving, especially with others. He has taught in multiple states throughout the country and enjoys helping fellow Realtors improve their lives and their businesses. 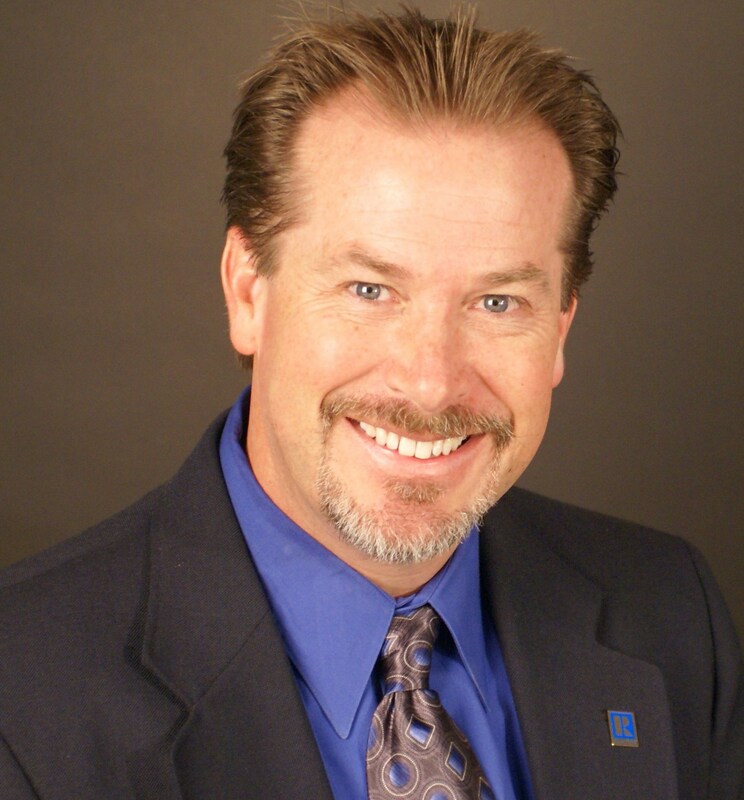 Jeff has also been a speaker for CRS on multiple platforms (Sell-a-bration, Buyer Legends, and a Webinar). A lifetime Top Producer with the Northern Virginia Association of Realtors, Jeff knows the value of education. In fact, the GRI designation was something he pursued early in his career (even if it meant driving long distances to other associations to complete the designation requirements).